Can Sydney Council Reform Improve Through Joining All 14 Authorities? Council reform for Metropolitan Sydney can be achieved through forming 14 Joint Regional Authorities rather than sacking every council says the Urban Taskforce. Urban Taskforce CEO Chris Johnson said, "Recent reports in the media that the NSW Government is considering sacking all councils in order to restructure into 14 Sydney councils will create major division between communities. ""There is a less confrontational way to achieve the reform of local government in metropolitan Sydney by forming 14 Joint Regional Authorities. 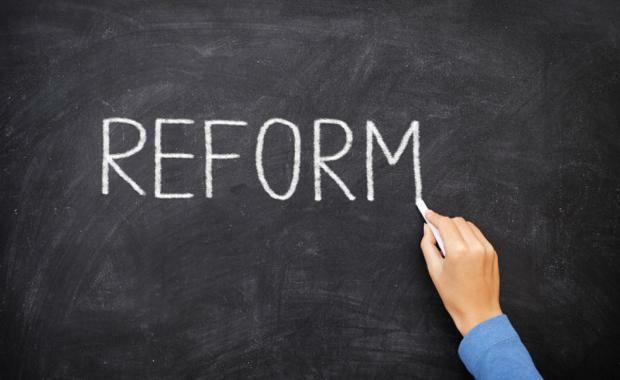 ""There is no doubt that reform is needed in local government particularly to encourage councils to embrace growth and future change and to improve efficiency. If we started from scratch today we would probably have around 14 councils for Sydney rather than 41, however councils have developed close relationships with their communities and severing this connection through sacking councils will create significant tensions. “The NSW Government has already instigated shared service centres as one stop shops for many separate government departments. This same approach can be applied to groups of councils that share a geographic area. It is important that clusters of councils fit within the six sub-regions defined in the Sydney Metropolitan Strategy – A Plan for Growing Sydney”.